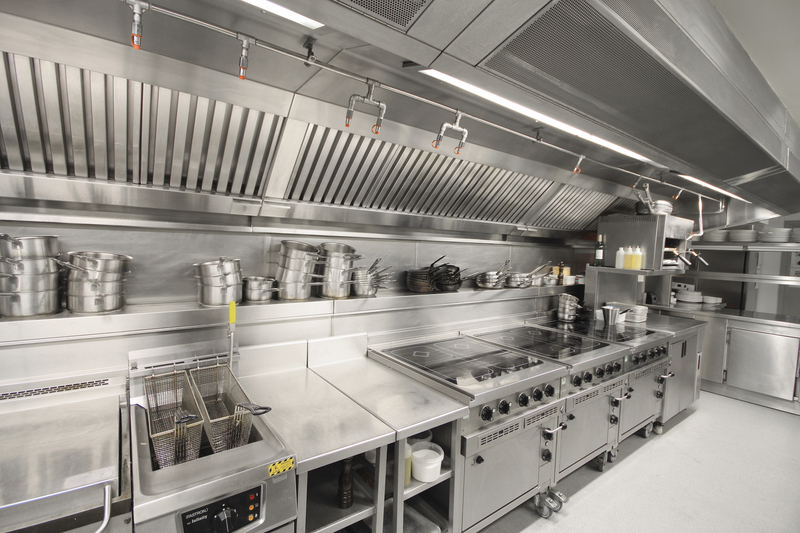 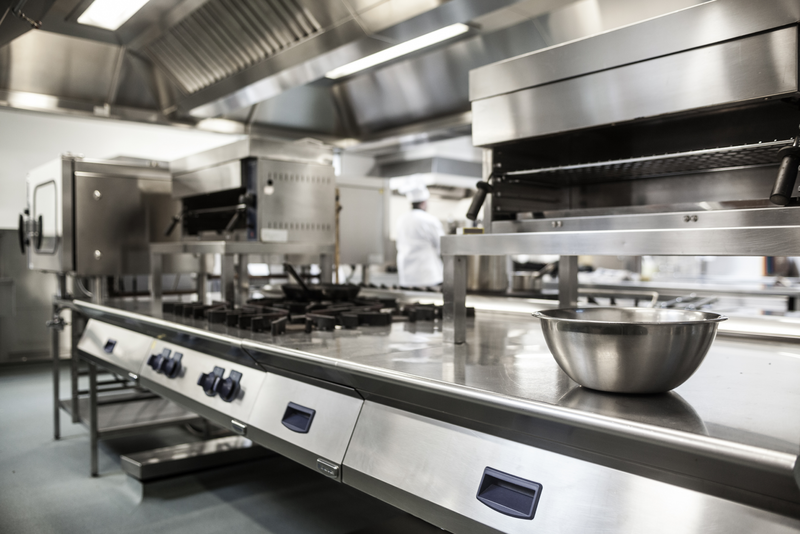 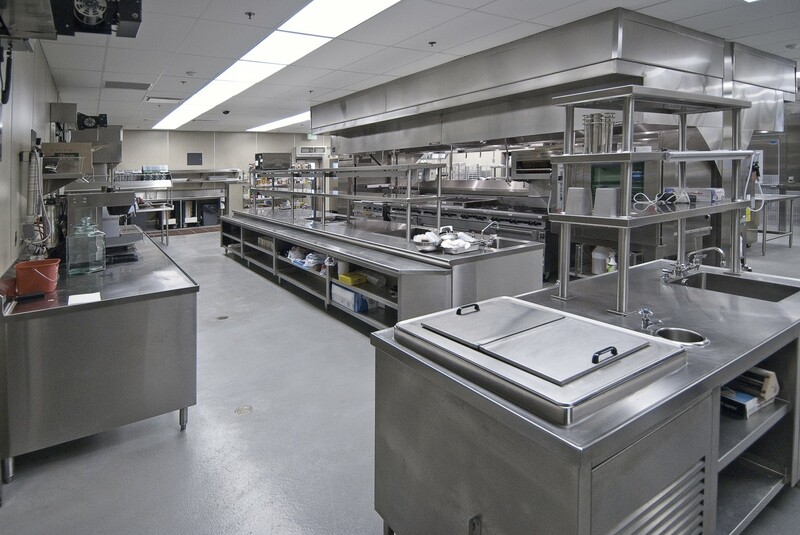 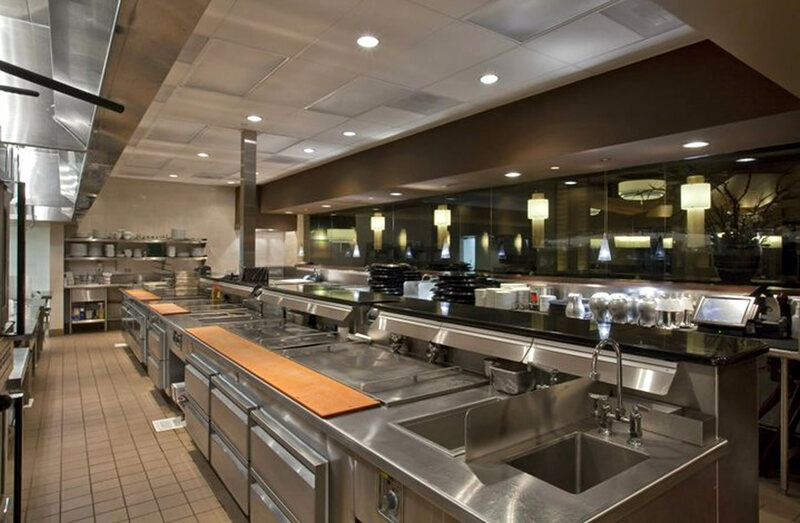 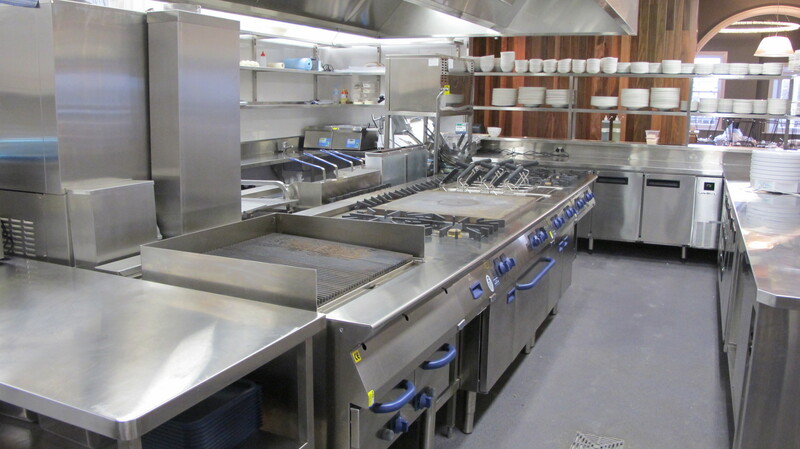 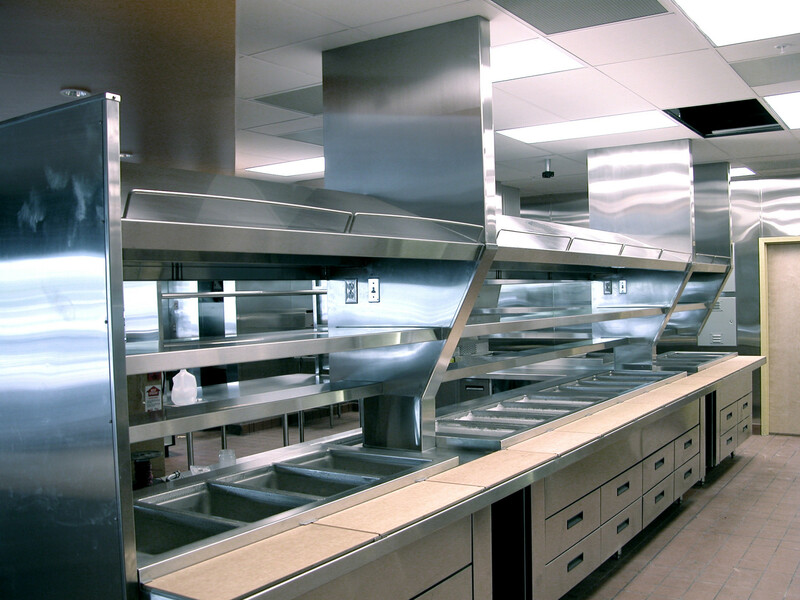 With Visiontec Enterprises Ltd, No matter how complex or guidelines you have for your kitchen we will meet all your catering equipment requirements and specifications. 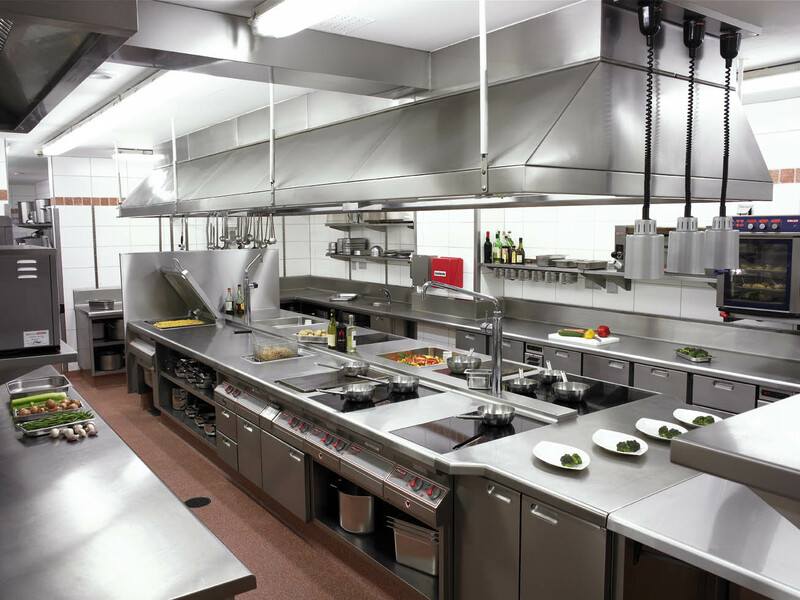 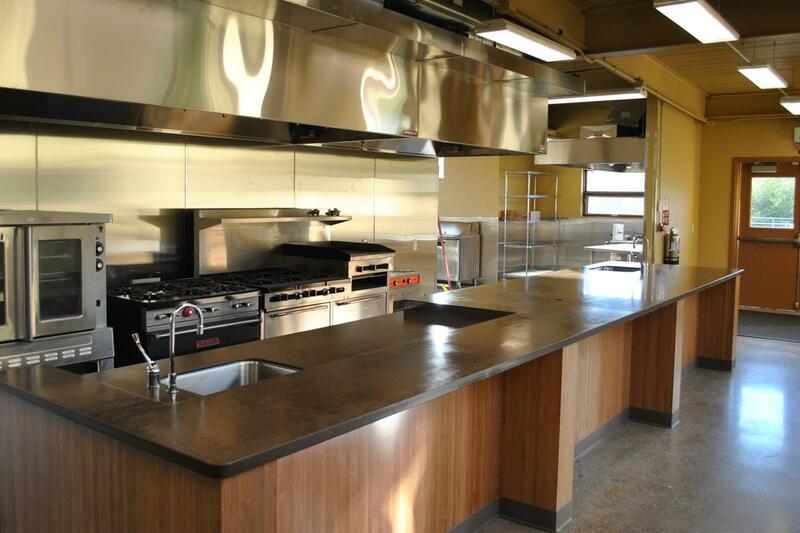 We design functional, practically efficient and comfort kitchen for your business. 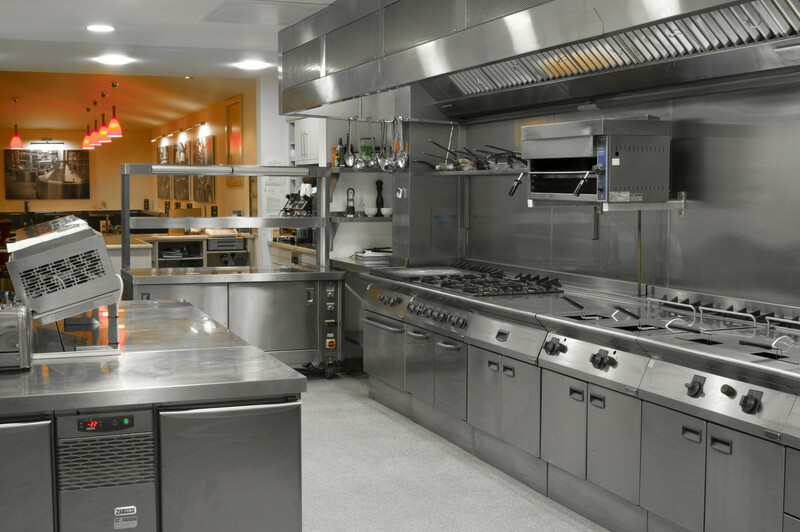 We invest time in detailed planning and design consultation for every project, understanding how you work and what your customers expect. 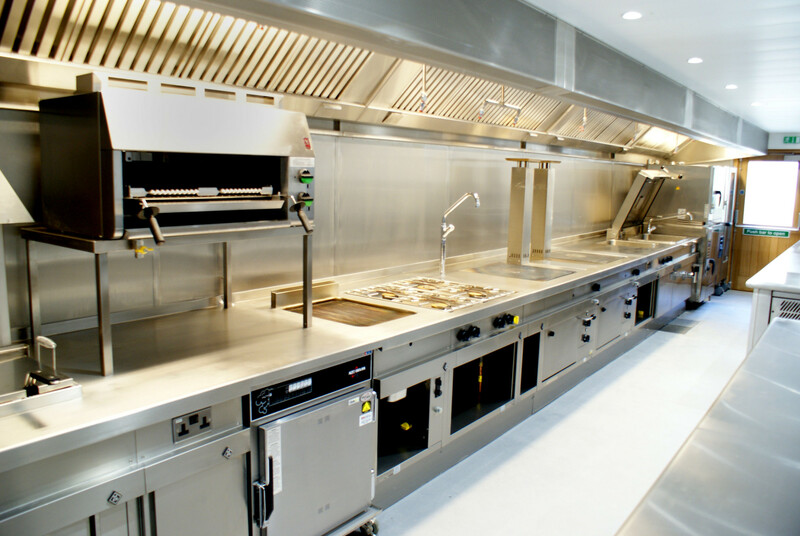 We also welcome enquiries at any time, experienced members of the catering installation and design team are always on hand to answer questions; contact us today to arrange a no obligation kitchen design survey and quotation.